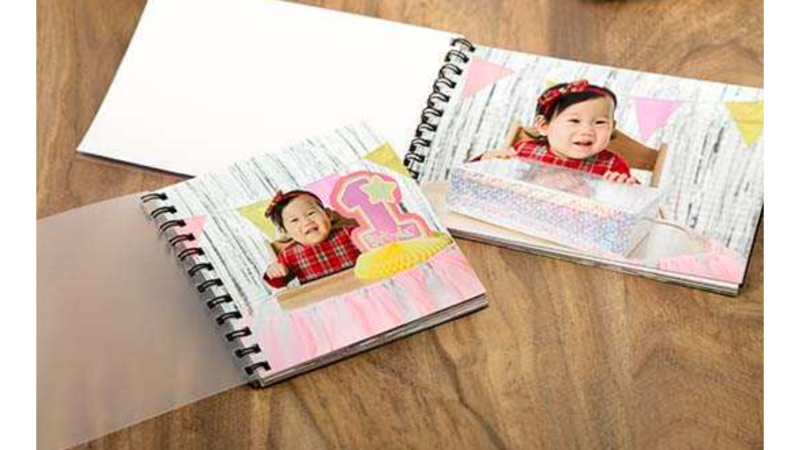 Reminisce over 2018 memories with a photo PrintBook from Walgreens! Use the code EASYBOOK75 at checkout to get 75% off! Plus, save on shipping with same day in store pickup.